I would recommend this course because the staff are very friendly and are always willing to help. "My MA project is all about how to get children more interested in protecting the environment. At the moment I’m completing research into this area. "I really enjoy the small projects, which run alongside my main MA project, because they allow me to produce quick designs and try new things. 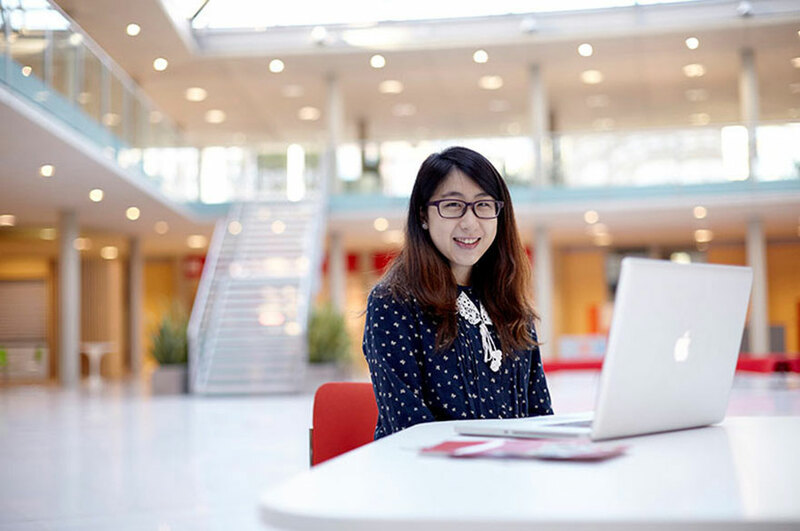 "I chose to study at NTU as the campus is nice, it has good facilities, and the location is good. Nottingham is a great place to study as the size of the city makes it a very convenient place to live. "I find the course staff really nice, and they are all willing to help you if you need it. This course will help me to develop my skills to a professional level, and it will really help me to progress my career."